If you are considering a career in the landscape industry or are currently working as a landscaper, becoming an apprentice would be the first step to your Journeyperson certification. 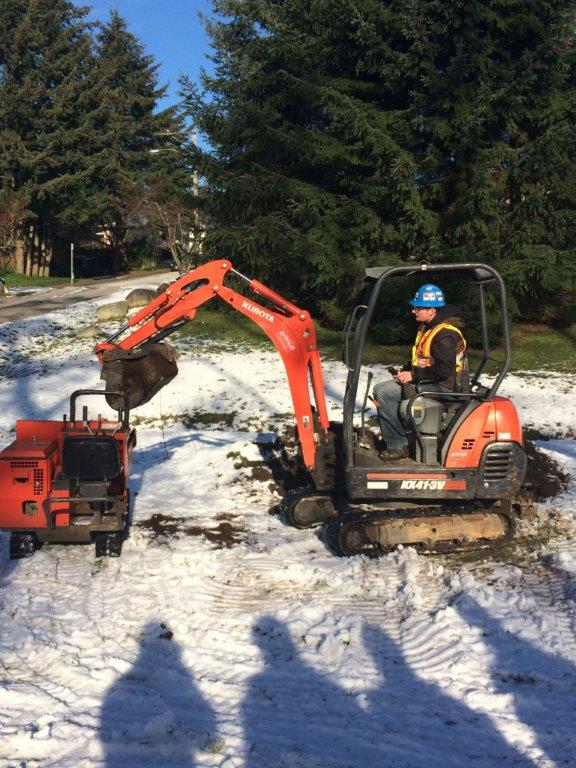 The Burnaby School District’s Community & Continuing Education office is an authorized industry training provider of Common Core Level 1 and Common Core Level 2 for the Landscape Horticulturist Apprenticeship. The course fee covers all textbooks and materials. Landscape Horticulturist is now a Red Seal Trade — see Industry Training Authority (www.itabc.ca) for details. Most students will qualify for financial support through the federal government’s employment insurance (EI) program; applications should be submitted at least 6 weeks prior to the start of class. Visit the Service Canada website for details. For information about grants and tax credits available for this apprenticeship program, see the attached file from HortEducation.ca. Apprenticeship student loans are available at Apprentice Loans. Hort Education BC provides guidance to apprentices and will sponsor students for the first level (Common Core Level 1). Visit the Hort Education BC website for details. To receive the Journeyperson certification, students must complete 4 courses (called levels) and the required workplace hours (5280 hours). Burnaby Community & Continuing Education is offering Level 1 and Level 2 of the Journeyperson certification. Students can then transfer to Kwantlen Polytechnic University or another institution to complete the remaining Level 3 and Level 4 courses. Upon completion of your apprenticeship, you will receive Journeyperson certification. This identifies you as an expert in the field and gives you the opportunity to qualify for higher paying jobs that require professional certification. Landscape Horticulturists identify, propagate, cultivate, grow and maintain plants and manage injured and diseased trees and plants. They create and modify landscapes by measuring, designing and interpreting plans. 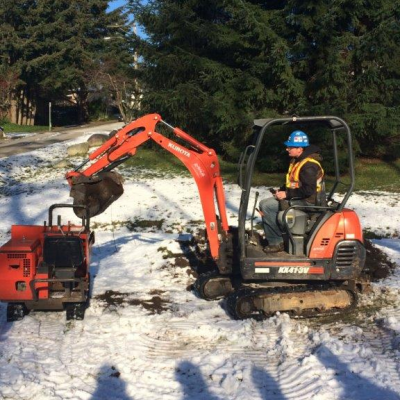 They construct and maintain gardens, parks, golf courses and other landscape environments. Landscape Horticulturists install and maintain hard landscape elements such as retaining walls, patios, walkways and water features. 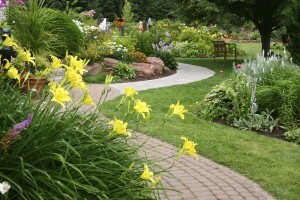 In addition, they advise clients on issues related to horticulture and landscape construction. They are employed by landscape designers, architects and contractors, lawn service and tree care establishments, recreation facilities, golf courses, parks, nurseries, greenhouses and municipal, provincial and federal governments. They may also be self-employed. For detailed course information, refer to the Program Outline available on the ITA website: www.itabc.ca then ‘find my trade’, then Horticulturist, Landscape. Peter’s main interests lie in the ornamental horticulture industry because of its links to agriculture, the urban environment and the public. In his role as president of Desslsaa Horticultural Consultants Inc, he works on behalf of the ornamental nursery industry on pest management and pesticide related issues (minor uses, pesticide bylaws, risk reduction, IPM research). He also works with the Pest Management Regulatory Agency (PMRA), Agriculture and Agri-Food Canada (AAFC), Canadian Food Inspection Agency (CFIA), US IR-4 Program, NAFTA –Technical Working Group on pesticides and pesticide registrants to advance ornamental pesticide priorities, risk reduction and issues. 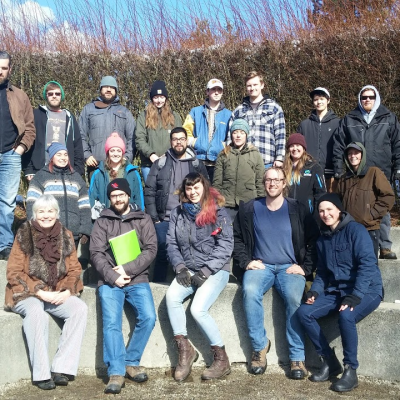 He as conducted Integrated Pest Management presentations and training workshops for the nursery and landscape sectors across Canada, including wholesale nurseries, urban landscapers, local BC municipalities, retail garden centers and students. 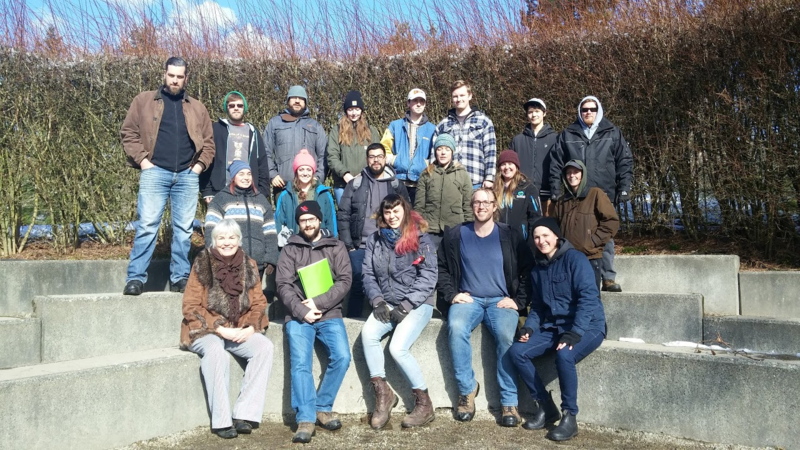 Peter is a participant within the Institute of Sustainable Horticulture at Kwantlen Polytechnic University. He plans and conducts research trials on pest control products (efficacy, phytotoxicity), assembling funding applications and writing of reports. He also produces technical writing in integrated pest management, entomology, plant pathology, weed science and pesticide risk reduction including trade journal articles, technical bulletins, landscape apprenticeship course development for HortEducation BC and writing of national nursery crop profiles for Agriculture and Agrifood Canada’s Pest Management Centre. Tim has been involved with soil science for many years as a teaching assistant in the Forest Science Faculty and the Faculty of Land and Food Systems at UBC. He has a strong teaching background in soil science, forest measurements, ecology, climatology, geomatics and basic statistics and is an enthusiastic advocate for soil conservation and management. Tim is currently working toward a Doctorate in Forestry. He is president of the Pacific Regional Soil Science Society in Vancouver and an active participant in many associated societies, including the Vancouver Mycological Society and the Pacific Regional Soil Science Society. I found all the teachers approachable and able to answer my questions. You can see the teacher’s primary goal is to ensure that we all learn and understand. They made every effort to make us comfortable with the subject matter. The teachers were all great! Looking forward to seeing you all for level 2.